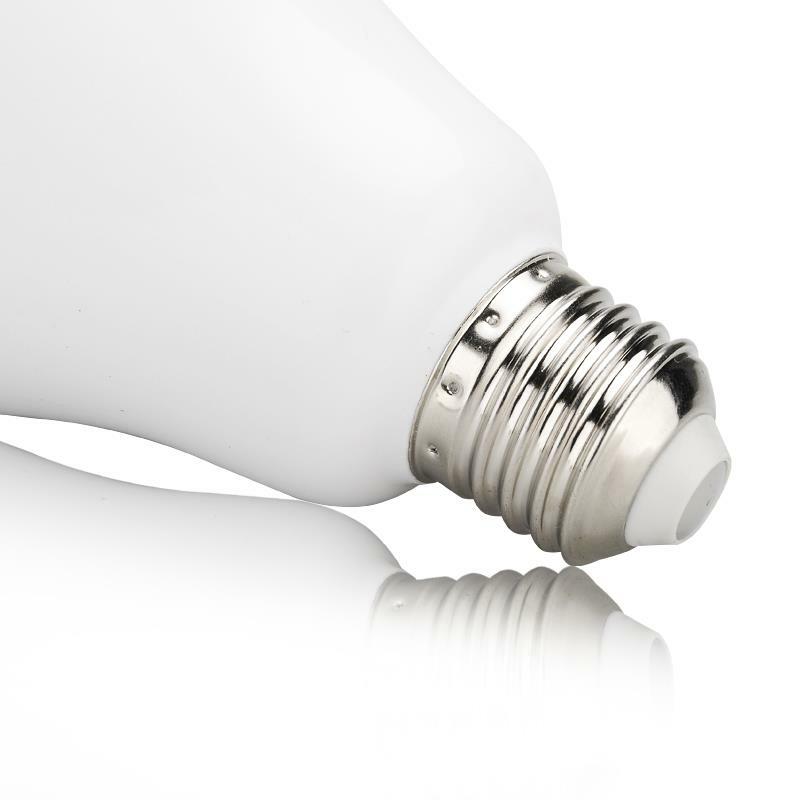 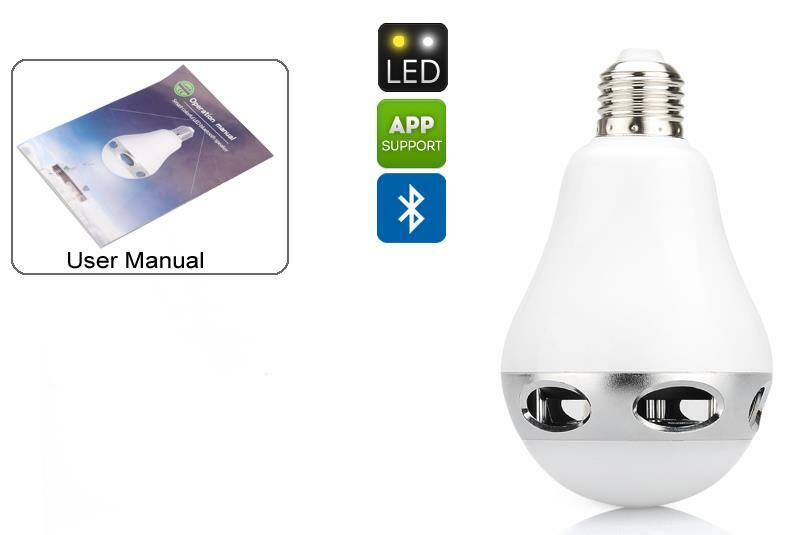 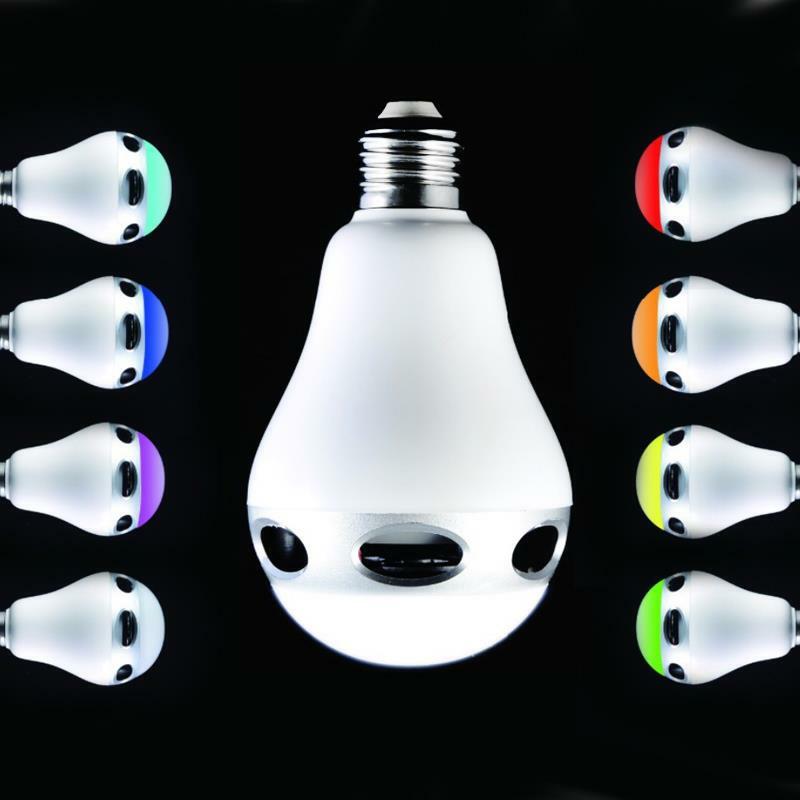 Smart Bluetooth LED light bulb and speaker for E27 fittings has support for iOS5 and above, as well as Android 4.1 and above. 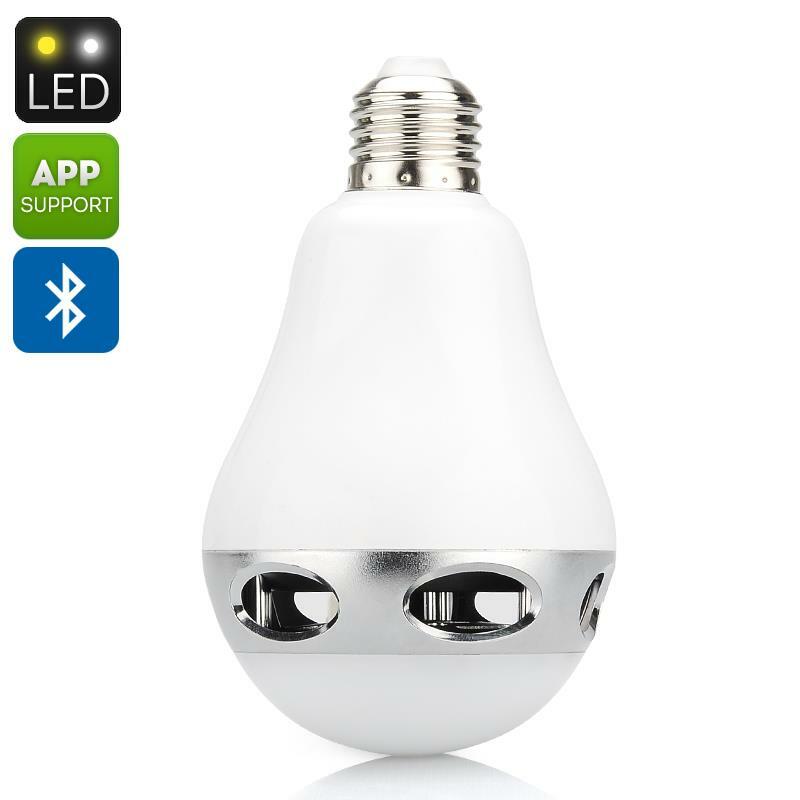 With free downloadable apps supporting both Android and iOS operating systems, this LED light bulb and speaker can be controlled from your phone anywhere in the room via your phone or tablet as the Bluetooth 4.0 support has a 15 meter range. 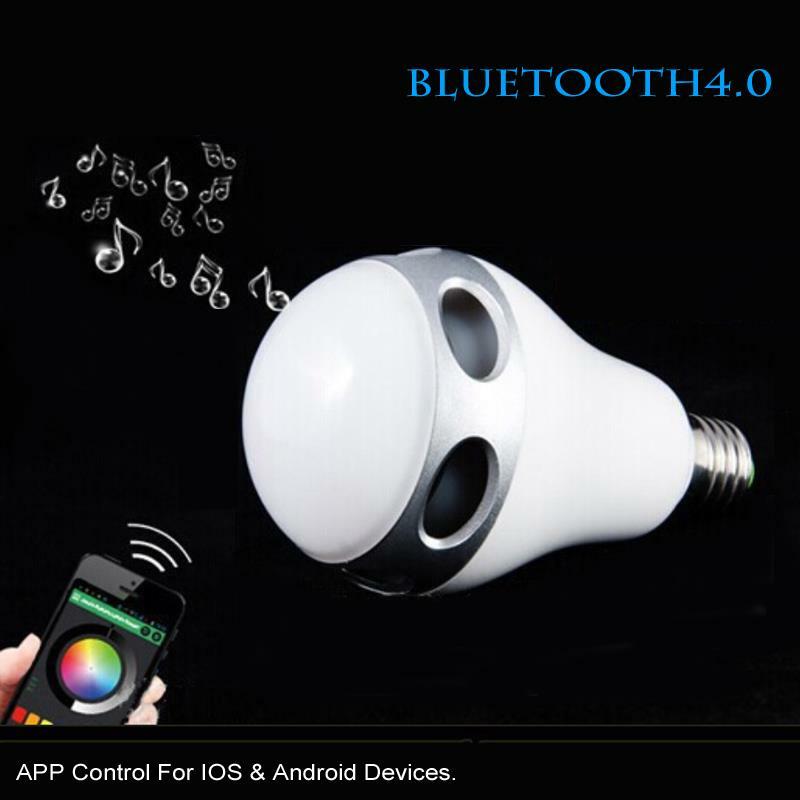 With easy to use applications you can select the desired color and adjust the brightness of the light as well as choose any music to stream from your mobile or other Android or iOS supported device. 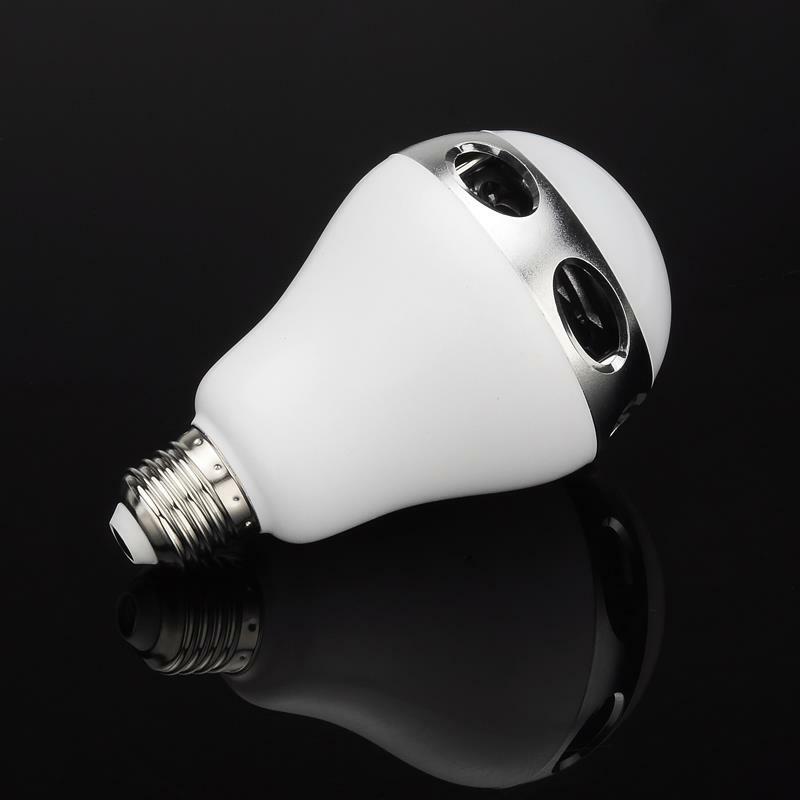 The light emitted from this efficient LED light bulb is 4 Watts for white light and up to 6 Watts for colored light which can be adjusted from the palm of your hand with most phones, tablets and even some smart watches so you need never get up to adjust the lighting. 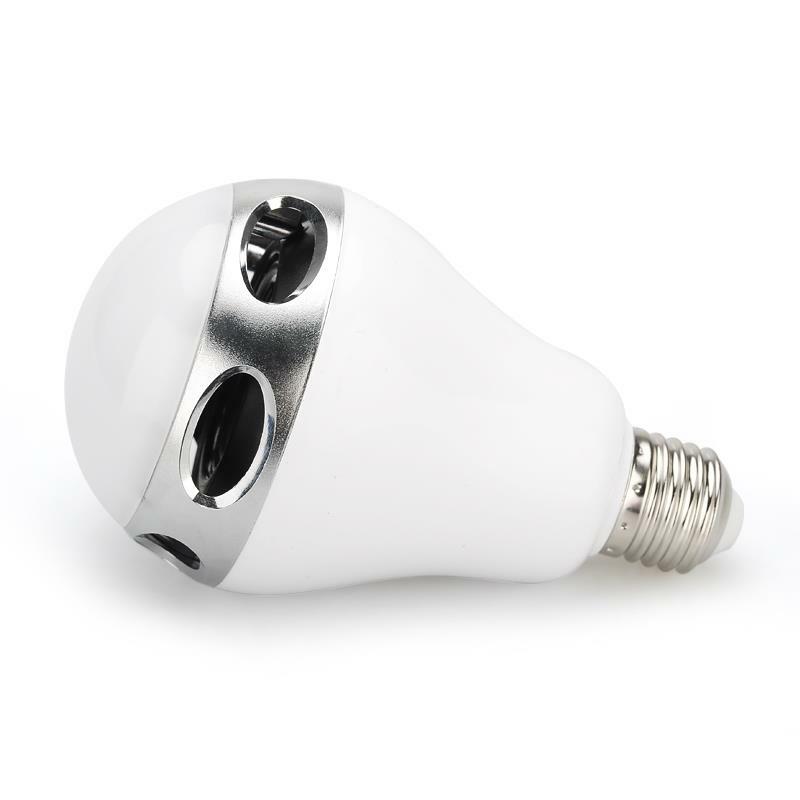 Bringing the 21st century to your home this ingenious lighting solution with its built in 3 Watt speaker will revolutionize your room so you can set the perfect mood for a romantic candle lit dinner or a rocking party as the lighting can even be set to match the rhythm of your music.